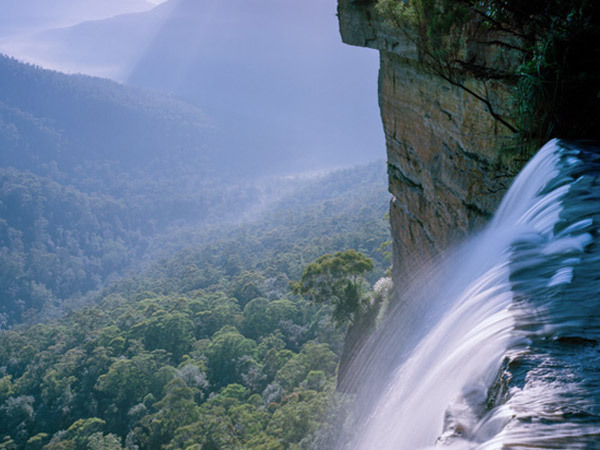 Ian Brown is a widely published and exhibited photographer of the Blue Mountains and other wild places. Since 2010 he has been presenting some of his best images in the Wild Blue Mountains Calendar. Marie is an accomplished artist in watercolours, oils and other media, with over 60 years of experience. 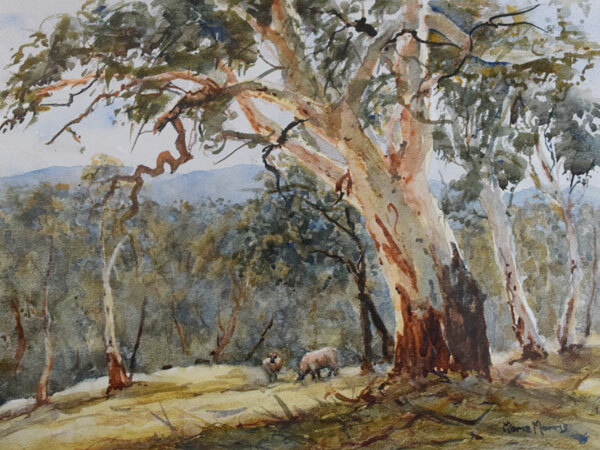 She first received recognition for her art as a teenager when she exhibited at Blacktown and District Agricultural Society Show. Since then, she has won awards for works in oil painting, drawing, watercolour painting and acrylic at a variety of shows including: 2014 Watercolour award 1st prize Spring exhibition Society of Mountain Artists 2014, Second prize open sect. Blackheath Art Society, 2015. Highly Commended June 2015 Exhibition Blackheath Art Society – other years Leura Gardens Festival, Redcliffe Art Society, Condobolin Art Prize, Carcoar Show and the CWA Ampol Art Award (1973 – 1976). Solo Exhibitions at: The Old School Gallery, Emu Plains, Lewers Bequest and Regional Gallery, National Parks Gallery Blackheath, Design and research for Women and Work Embroidery for Penrith City Council. 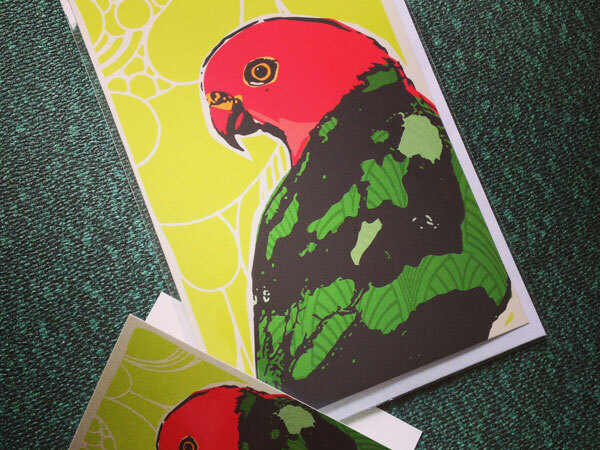 A little piece of affordable art. Graphic designer Kara Cooper finds inspiration in illustrations, photographs, found objects, favourite things, a hint of Australiana and the nostalgia of the Blue Mountains to create fun and quirky deco-style greeting cards, tea towels, gift tags, postcards and hand painted cushions for her Mount Vic and Me range. Gary has been taking photographs since the early 1980s and loves capturing emotive landscapes and travel photography. He has just opened his Photo Gallery next to Pulpit Rock and is now also running a range of Blue Mountains Photo workshops.